The Yealink RT10 Dubai Repeater can help to spread the range of your Yealink W52P DECT Phone UAE. In order to increase the range of your Yealink W52P base station Dubai or expand reception in remote areas, the Yealink RT10 Dubai can extend the DECT range from ~150 ft indoors and ~950 ft outdoors. 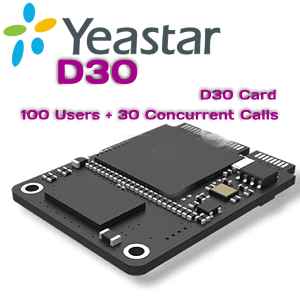 The Yealink RT10 Dubai Repeater might be put in when there’s a want to unfold the vary of the W52P, The Yealink RT10 repeater Dubai can be utilized wherever there’s a requirement to extend restricted protection or enhance reception in distant areas. Enhance the wi-fi vary of the Yealink W52P cellphone system Dubai with this DECT Yealink RT10 Dubai repeater. As much as 6 Yealink RT10 repeaters might be hooked up to the cellphone system. Calls are seamlessly transferred from repeater to repeater when the caller is cell, with as much as two instantaneous calls succesful by way of every. 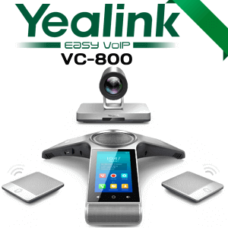 The Yealink RT10 Dubai can prolong the DECT vary from ~150 ft indoors and ~950 ft outside.